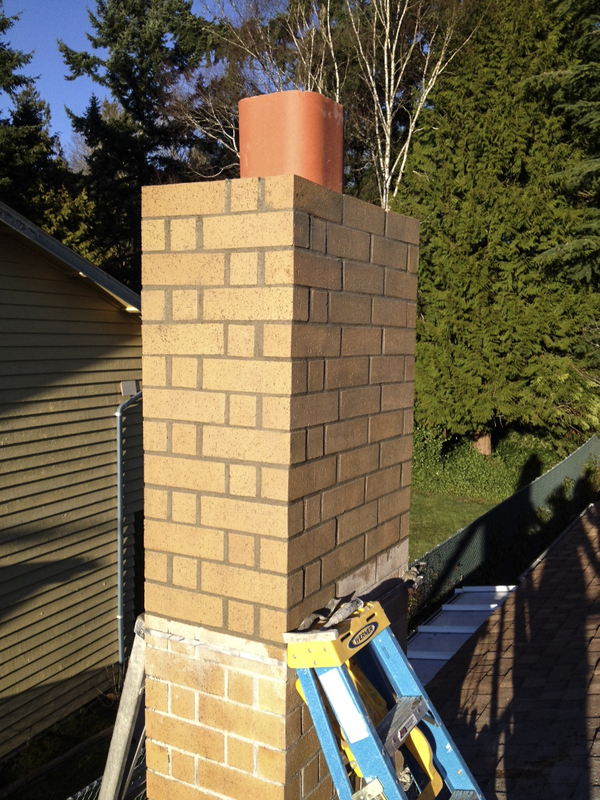 Chimneys are often overlooked when working on home projects however they are extremely important especially for safety reasons more so than simply aesthetics. 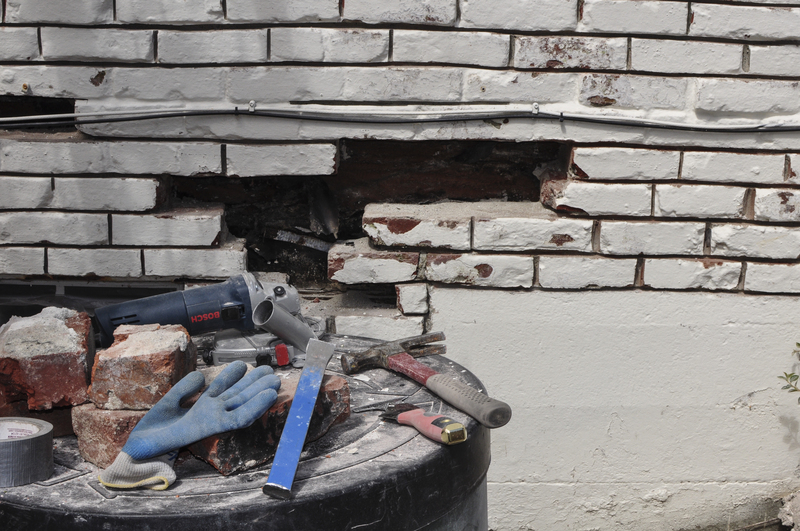 Dislodged bricks, improperly installed caps and cracks can cause serious and rapid damage if not addressed within a reasonable amount of time. 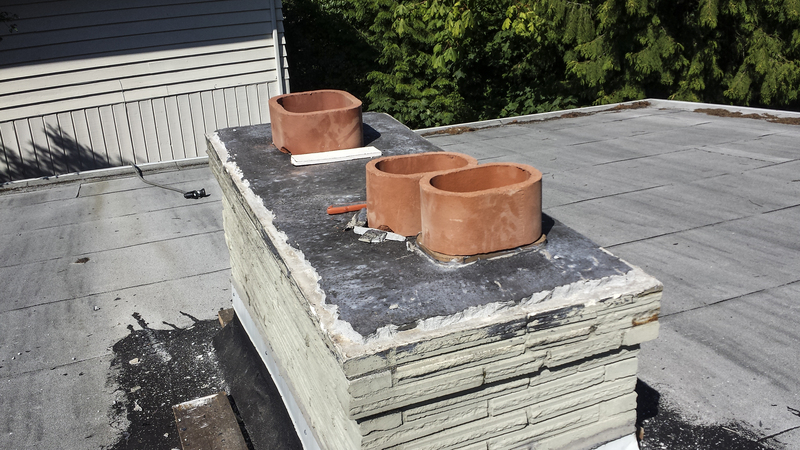 Our experienced masons ensure proper installation of all types of chimney caps, with a precise overhang and built-in pitch to allow for water drip without any deterioration to the masonry work. 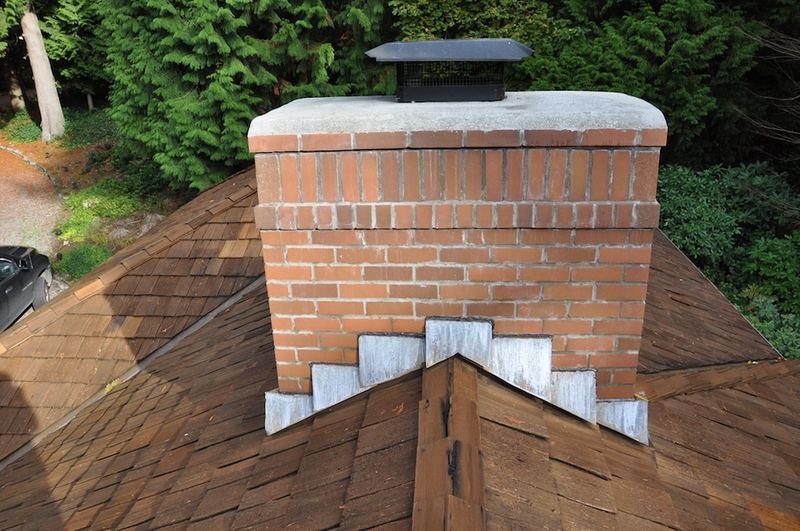 We also specialize in rebuilding and tuck pointing chimney shafts in order to prevent any unnecessary problems such as carbon-monoxide backing into the home due to blocked flue lines. 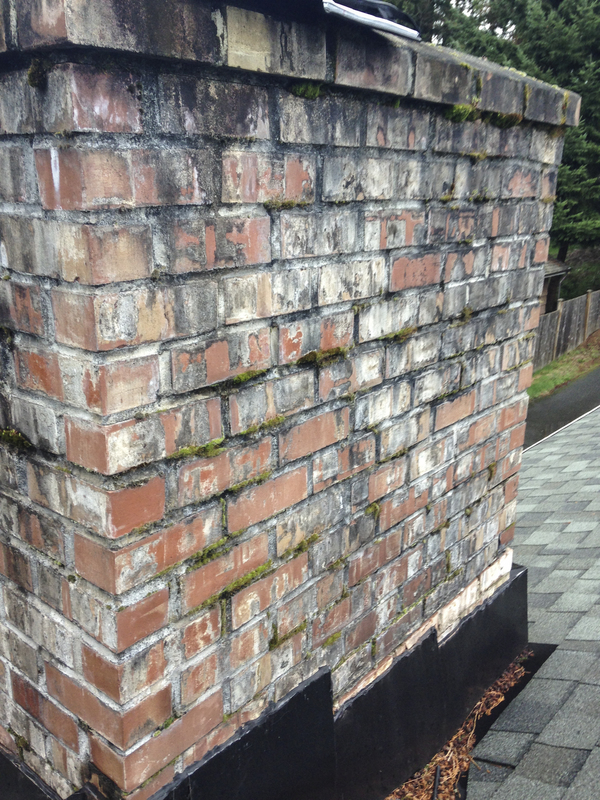 Rainfall is detrimental to most masonry structures and chimneys are definitely one to keep your eyes on since they are typically the first part of a masonry building to manifest signs of deterioration. 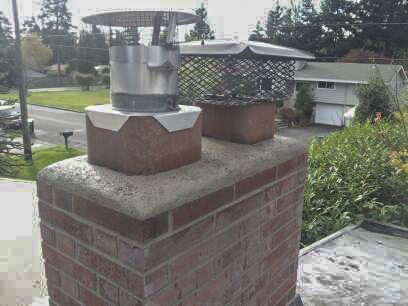 There are other factors that also have an impact on a chimney’s lifetime such are usage, proper construction and maintenance. 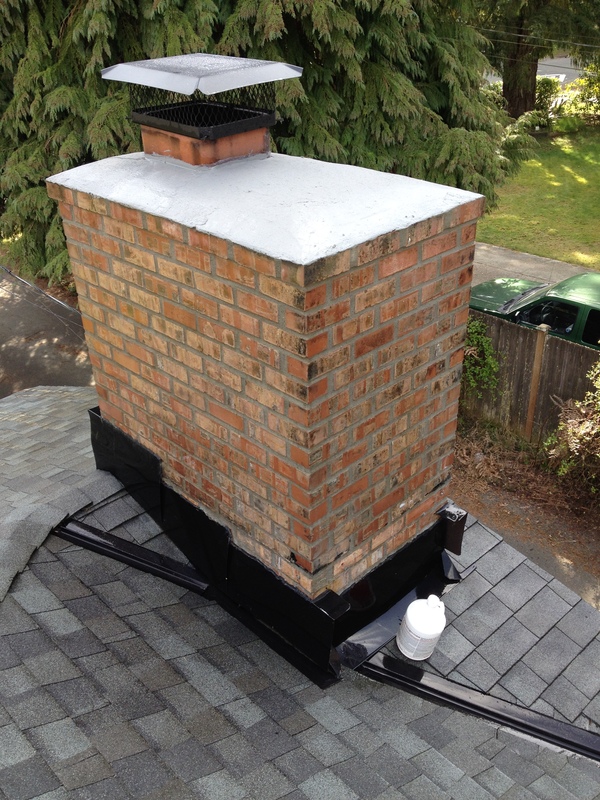 If your chimney is beyond repair and needs to be rebuilt, it is extremely important that the chimney be constructed on a stable base and to the correct height to aid proper air drafting. 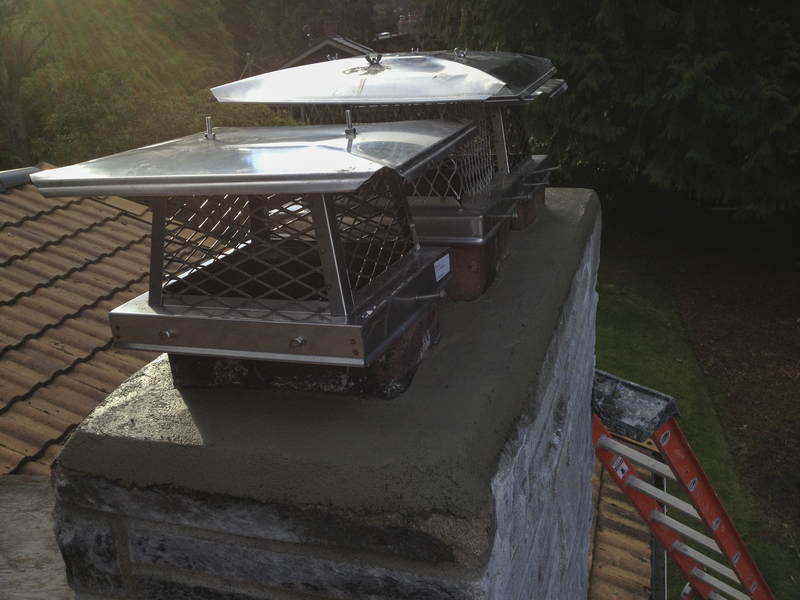 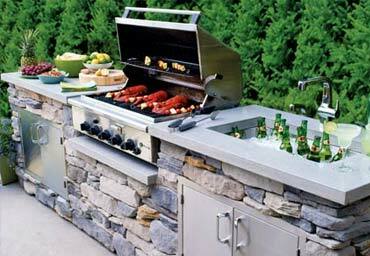 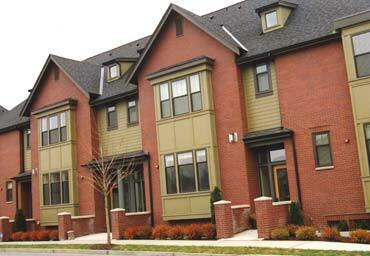 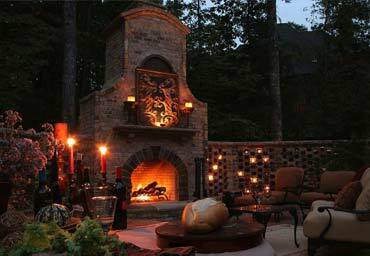 Having a waterproofing protection plan in place will also maximize the chimney’s life span. 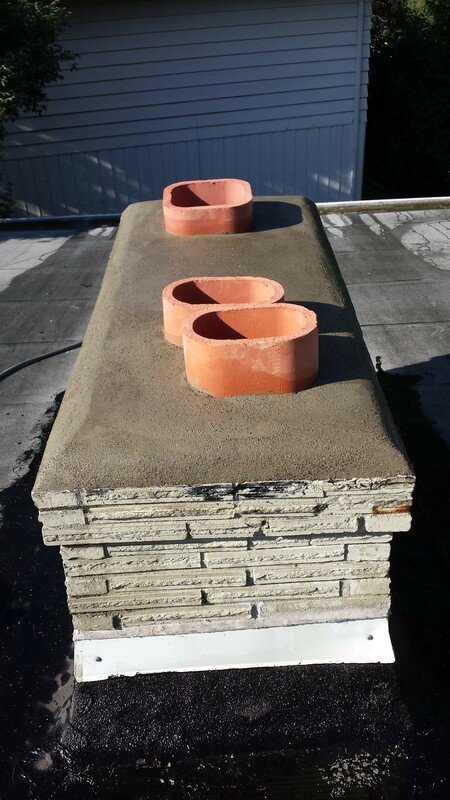 Another important factor to keep in mind, when preparing for a project like this, is that many masonry chimneys have crowns that are improperly built. 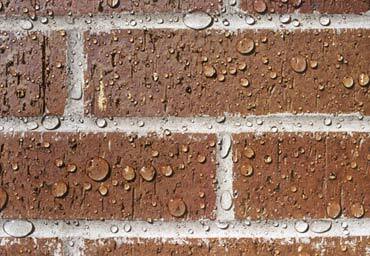 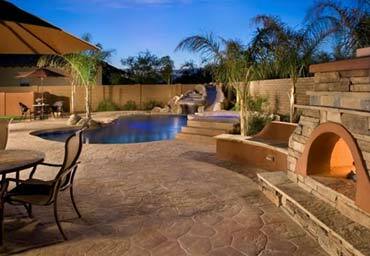 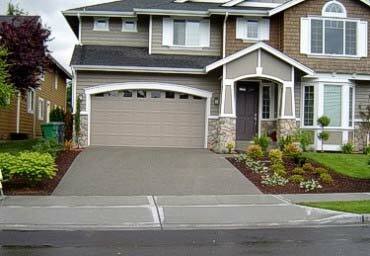 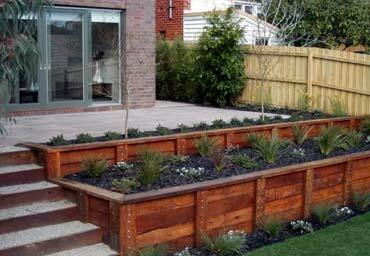 This is due to the fact that they are built with a common mortar mix rather than a specialized topping mix. 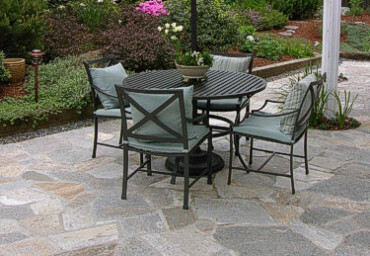 Many old crowns cannot withstand extended adverse weather conditions like the ones we sometimes experience in our area, so they will crack, chip and breakdown very quickly. 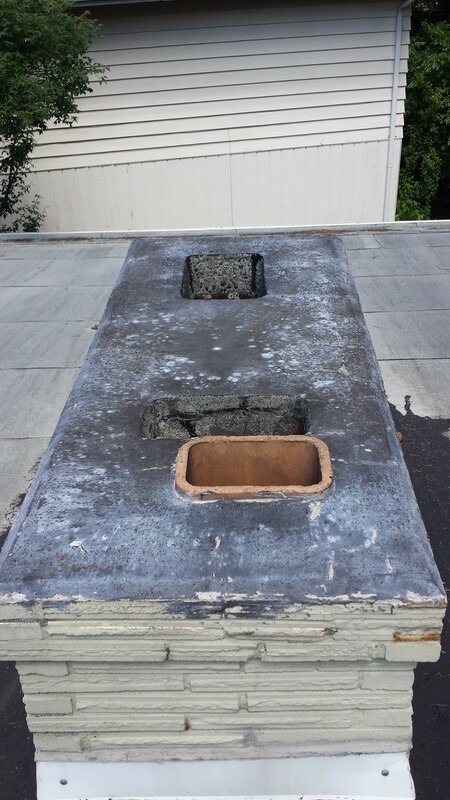 This degradation is what allows for water to enter the chimney, causing the need for chimney repairs and rebuilding. 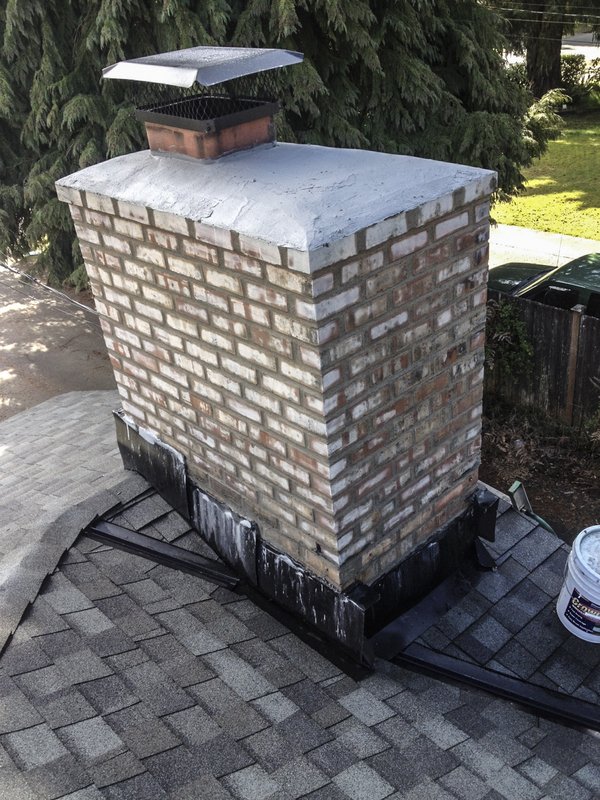 Lucky for you, we can turn the mess into a beautiful new chimney while ensuring that all the proper steps were taken to fix the problems you had been experiencing, as well as taking all precautionary measures possible for the future.